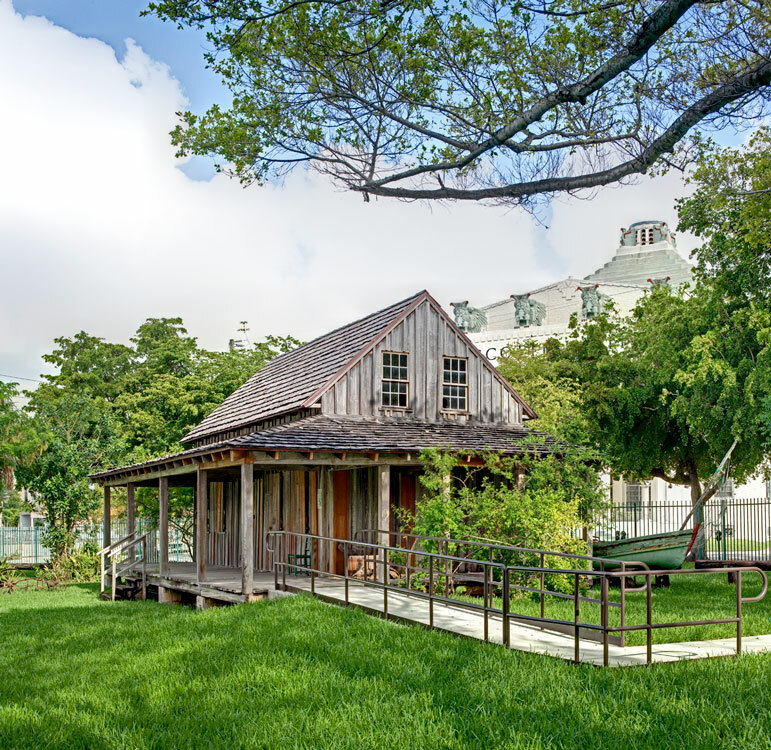 The Lummus Park Wagner Homestead Fort Dallas is the oldest known house still standing in Miami. It was built between 1855 and 1858 by William Wagner, shortly after his arrival in Miami in 1855 where he served as a storekeeper for the Army in Fort Dallas. 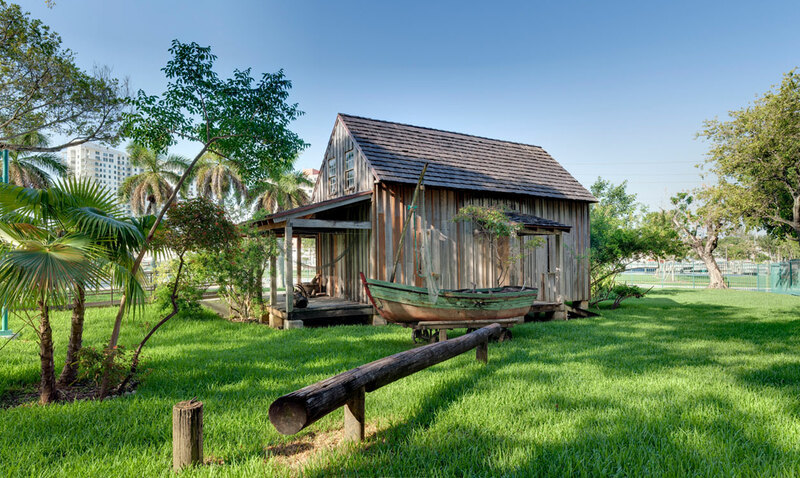 The house was moved twice from its original location up river to its present location at Lummus Park in 1978, when construction of the Metrorail system threatened it with demolition. 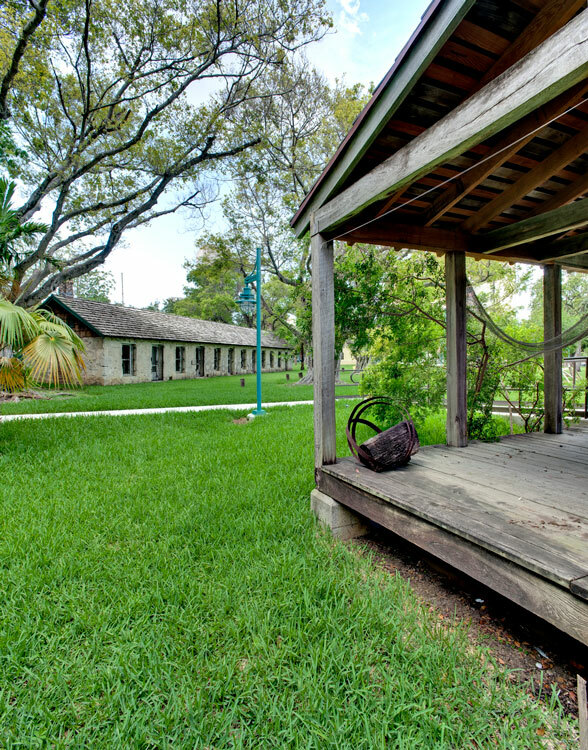 The building known as the Fort Dallas Barracks was completed in 1850. 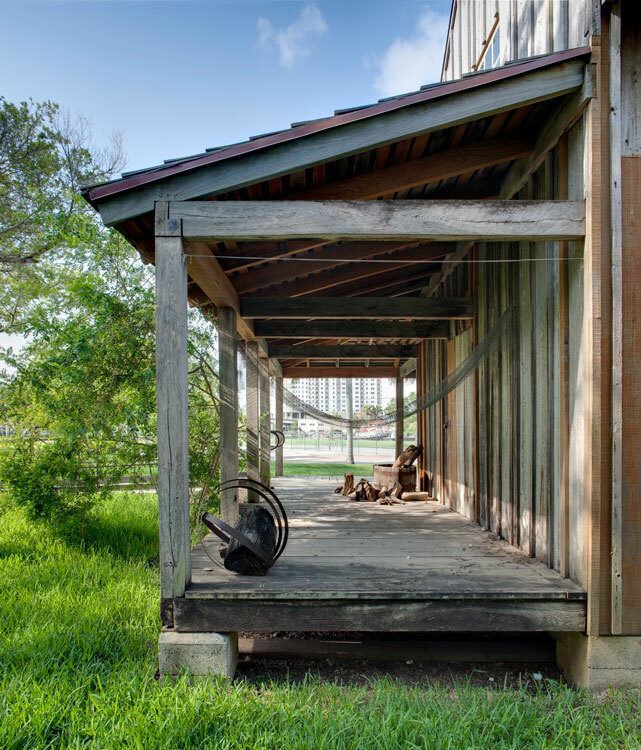 Originally located near the mouth of the Miami River, it initially served as slave quarters for William English’s plantation, but was soon occupied by the Army and served as barracks during the Third Seminole War. The stone structure was later purchased by Julia Tuttle, referred to as “the mother of Miami,” as part of her riverfront estate. In 1925 the building was slated for demolition to make way for a new hotel but was saved through the efforts of the Daughters of the American Revolution. 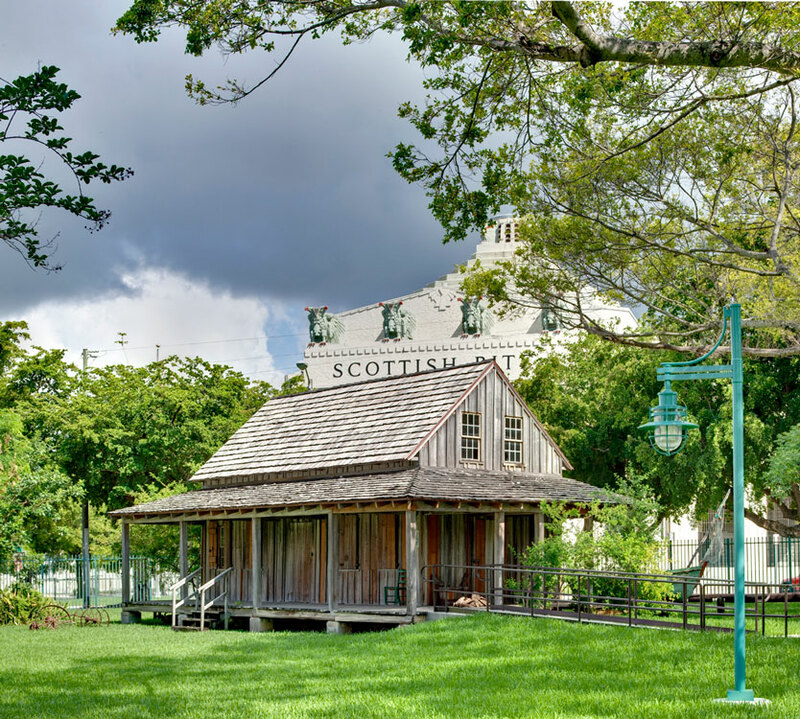 The building was dismantled and moved stone by stone to its present location and reassembled in Lummus Park. In 2002 R.J. Heisenbottle Architects was commissioned by the City of Miami to provide architecture and engineering services for the restoration of both buildings.